We all love chocolate, but our waistline doesn’t! Finally, a low calorie way to get your chocolate fix! 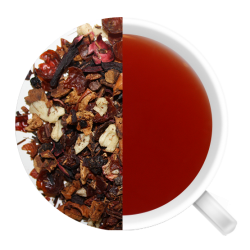 Also known as red tea, rooibos contains exceptionally high levels of flavonoids, which act as antioxidants. We all love chocolate, but our waistline doesn’t! Finally, a low calorie way to get your chocolate fix! 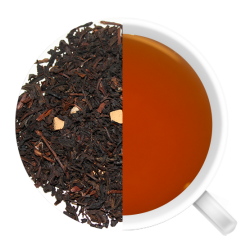 Also known as red tea, rooibos contains exceptionally high levels of flavonoids, which act as antioxidants. 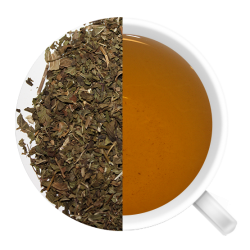 Some of these flavonoids, such as nothofagin and especially aspalathin, are not found in any other plant; therefore rooibos tea is a valuable addition to your health regimen. 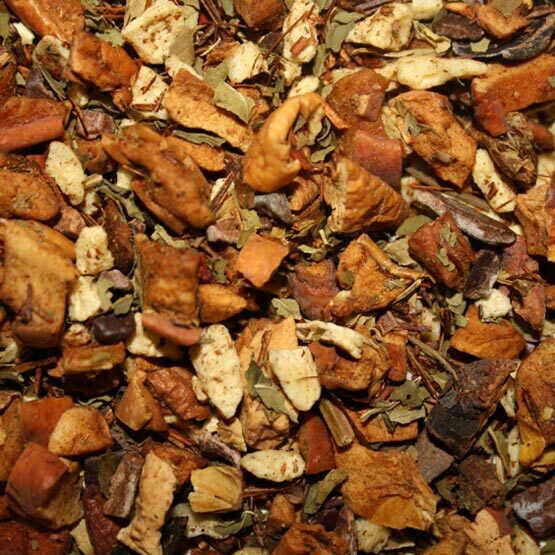 Since rooibos contains no caffeine, it can be also enjoyed in the evening!